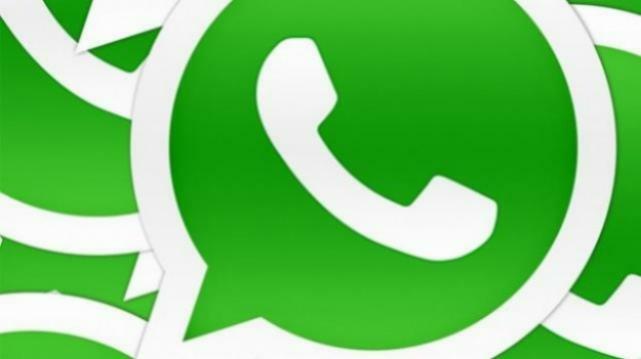 Popular messaging app WhatsApp has crossed 500 million users this month. The company, which was bought by Facebook in February this year for a huge amount of $19 billion, has been steadily adding to its growing list of users. The number of WhatsApp users as noted last year in August was 200 million, which however doubled to 430 million in January 2014. A recent study on this instant messaging app revealed that it processes 50 billion messages on an average every day. As far as India is concerned, WhatsApp has more than 48 million monthly active users in the country. With more than half-a-billion monthly active users globally, WhatsApp is the world’s most popular mobile messaging service after SMS. India is among the fastest growing markets for the service along with Brazil, Mexico and Russia.